*We’ve seen how proud parents act when their little tyke or tykette makes a poo-poo like a big boy or girl. But when a Chinese couple decided to encourage their toddler to go poo-poo and then commenced to spreading newspaper down on the airplane seat for him to do so, Delta Airlines customers really kicked up a stink. 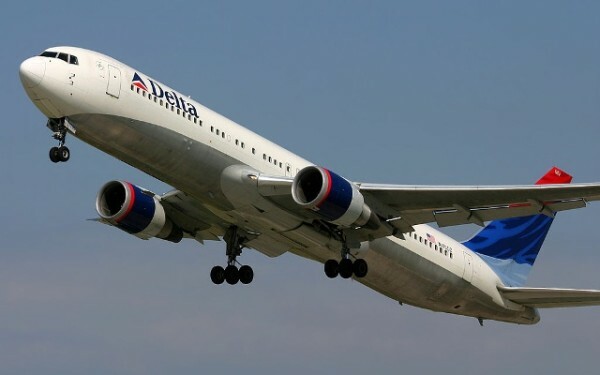 The flight, which originated in Beijing and is thought to have left late last week, was headed to Detroit; and travelers watched in disbelief as the family is said to have ignored pleas from the airplane crew and passengers – who asked them to take the child to the restroom.